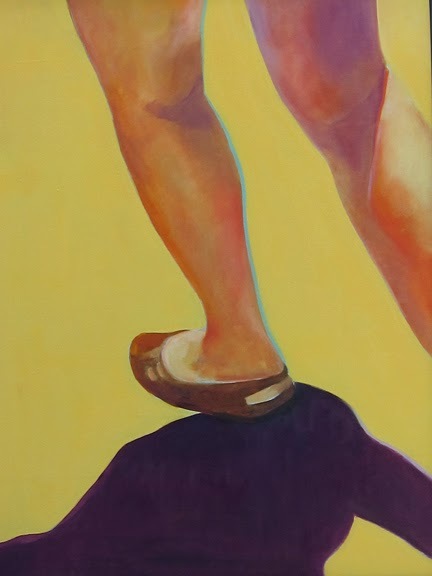 Three members of Fifth Avenue Art Gallery won awards at the recent Titusville Art League's Annual Show. 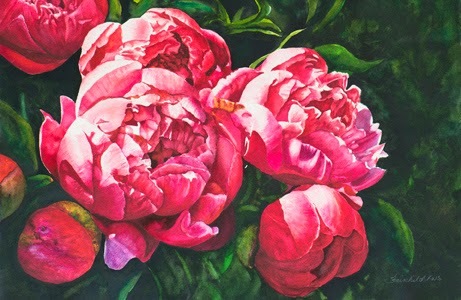 Beth Ann Fairchild won a Merit award with her painting "French Market Peony". 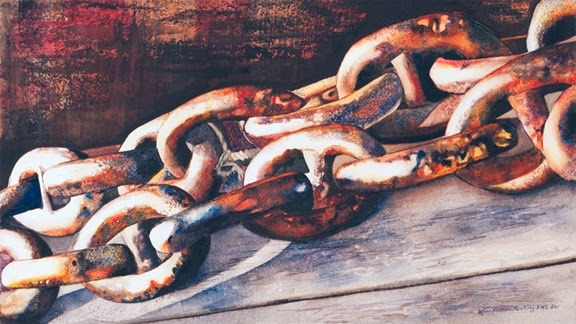 Heather Kelley took 3rd Place in Oil with "Beach Bound", and Lori Pitten Jenkins took 3rd Place in Watercolor with "Chain Reaction". Fifth Avenue Art Gallery is located on Highland Avenue in the Eau Gallie Arts District.